February 2nd each year is World Wetlands Day. It marks the date of the adoption of the Convention on Wetlands in 1971, in the Iranian city of Ramsar on the shores of the Caspian Sea. 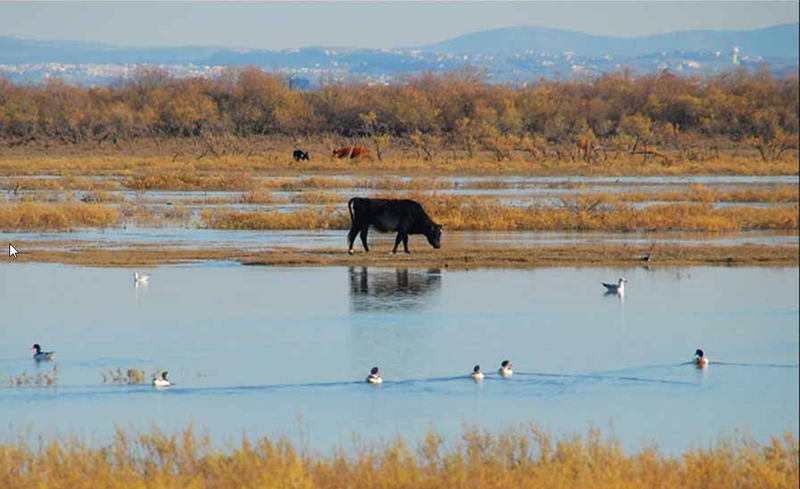 Each year since 1997, people all over the world have taken advantage of the opportunity to undertake actions aimed at raising public awareness of wetland values and benefits in general, and the Ramsar Convention in particular. In support of the UN International Year of Family Farming, Ramsar's theme for World Wetlands Day 2014 is Wetlands and Agriculture. It provides an ideal opportunity to highlight the importance of wetlands in supporting agriculture, especially since many family farming operations rely on the soils, water, plants and animals found in wetlands to provide food security and improve their livelihoods. To mark this occasion Tralee Bay Wetlands Centre will be holding a talk on some of the issues around farming and wetlands, looking at the role of wetlands in providing natural infrastructure to support agriculture, and showing how people around the world are finding practical ways to resolve some of the conflicts and tensions that arise. Venue: Tralee Bay Wetlands Centre, Ballyard Road, Tralee. All are welcome to attend; however as usual we request a €5 donation from non-members of the Irish Wildlife Trust.